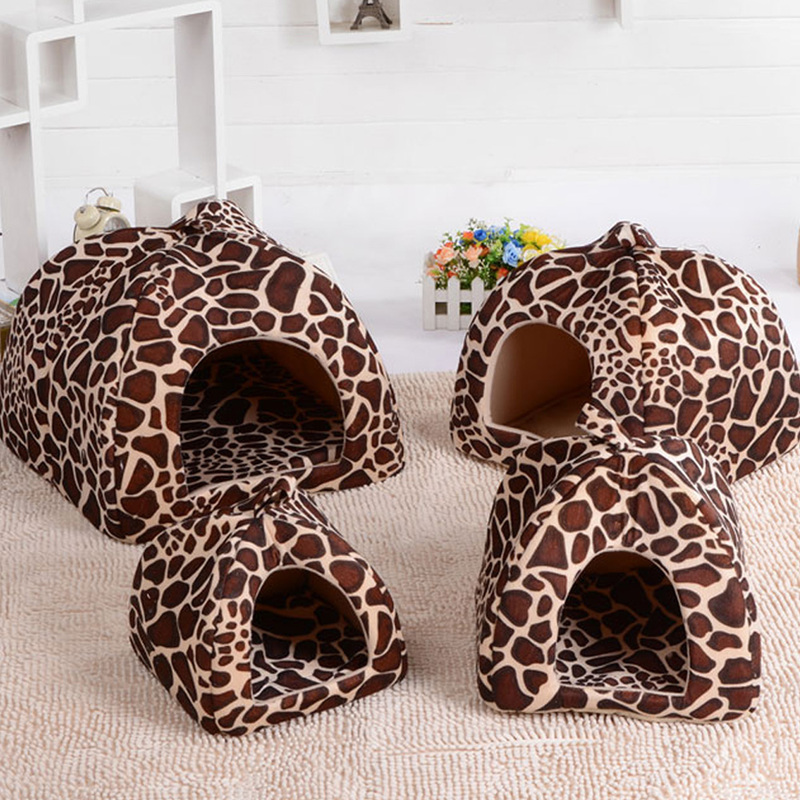 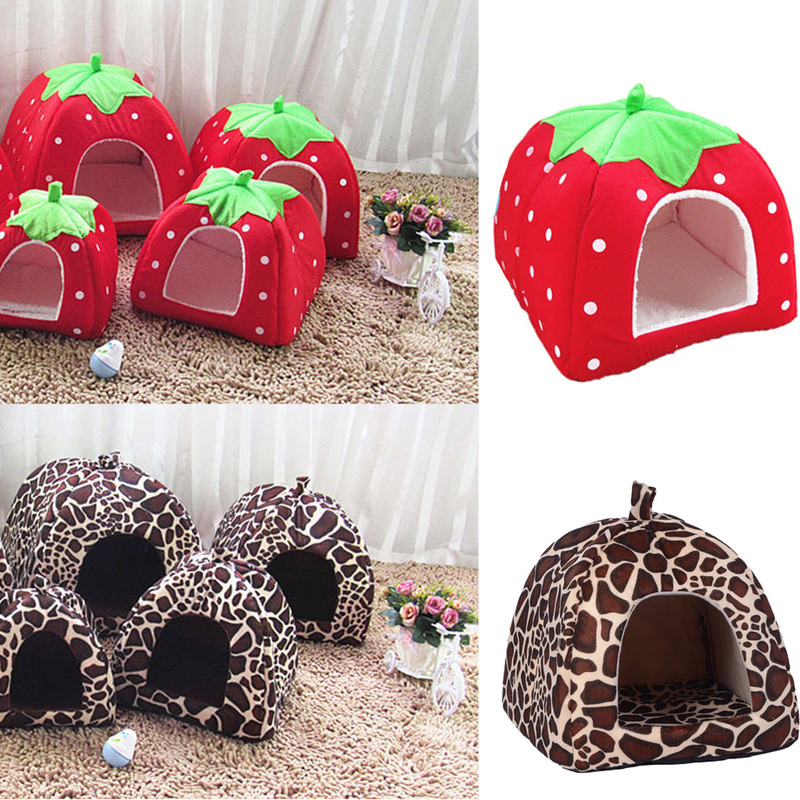 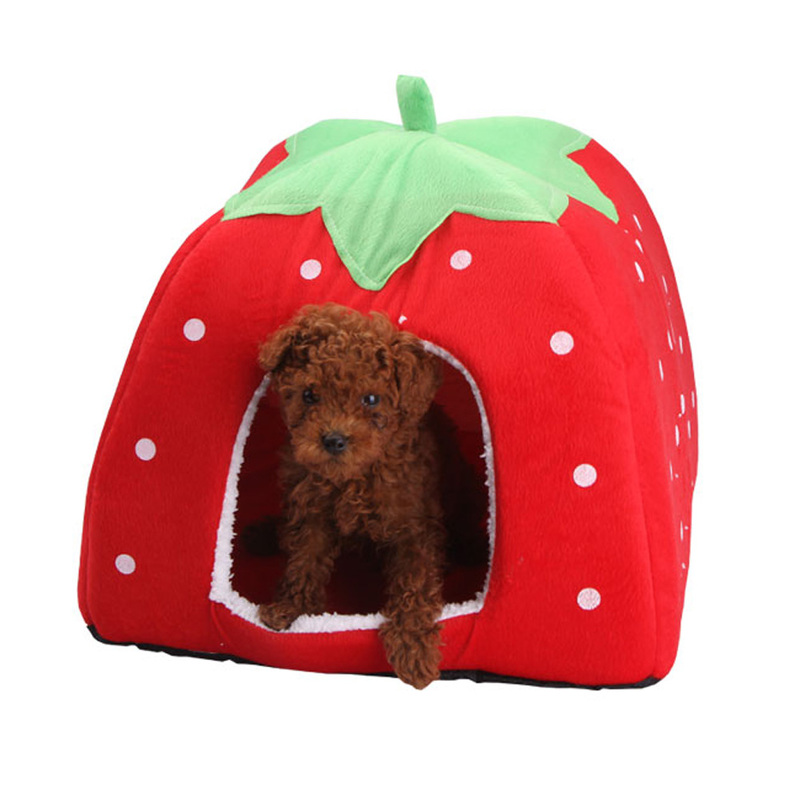 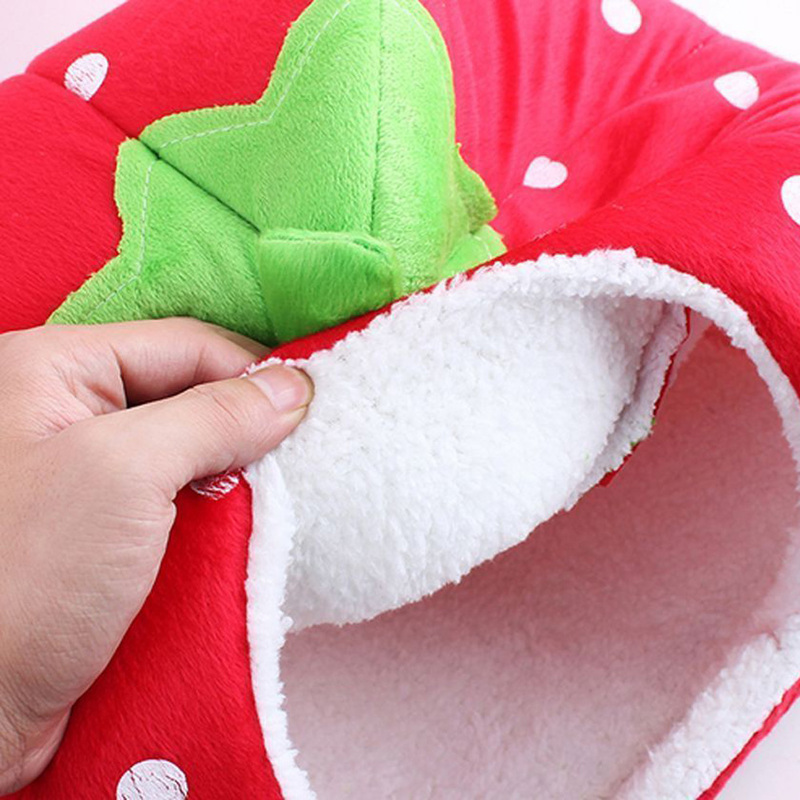 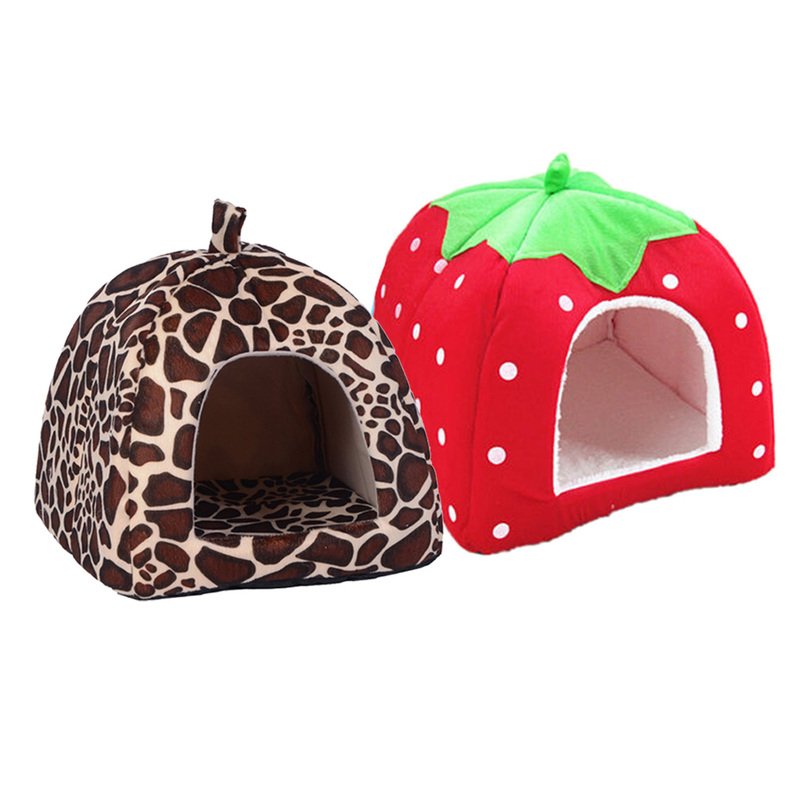 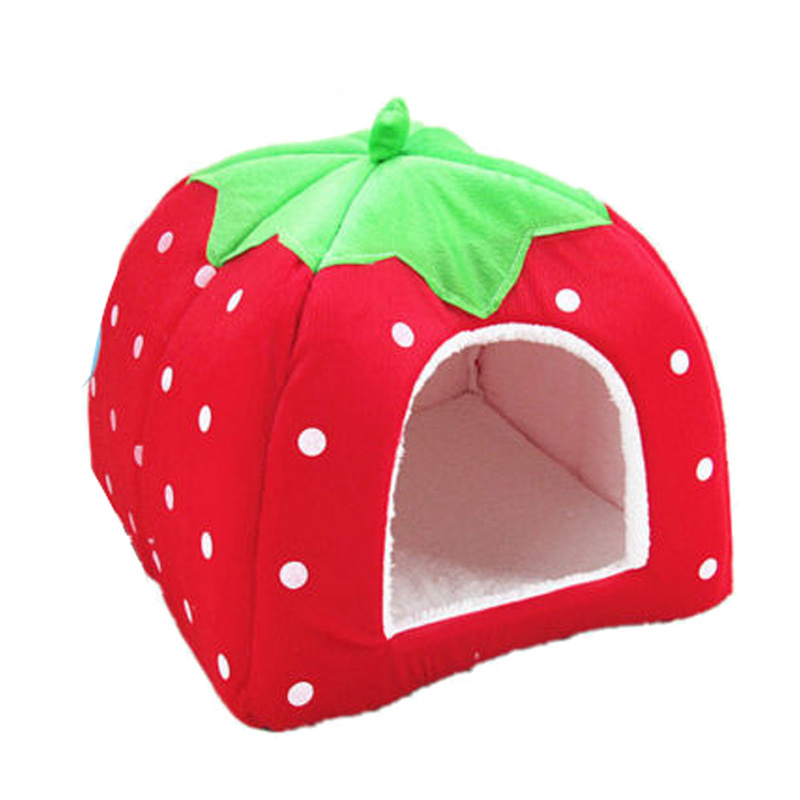 These comfortable and stylish Strawberry shaped dog houses are especially made for your precious pet! 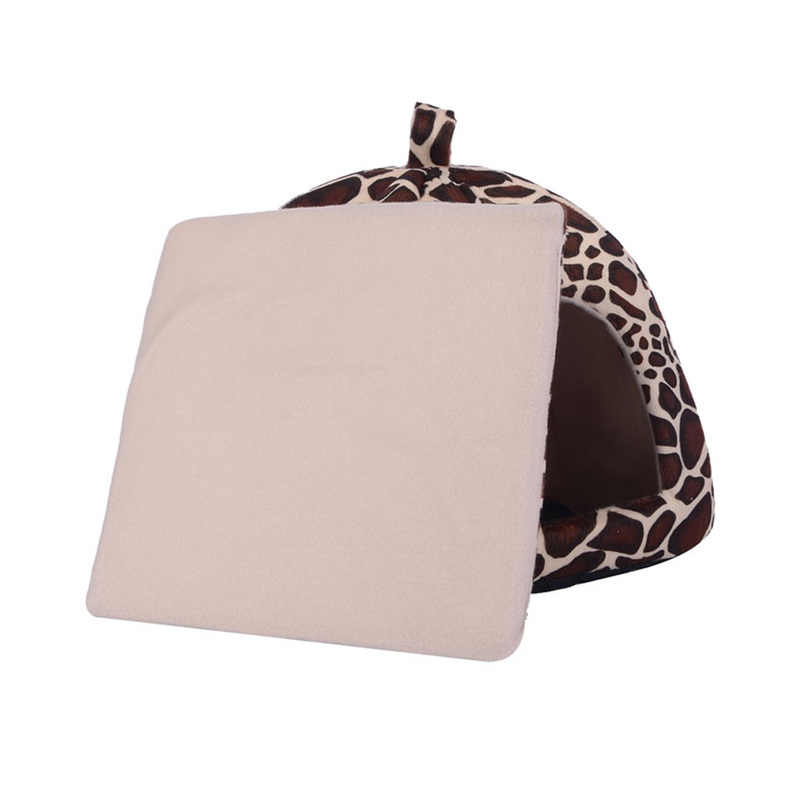 They are not only stylish but will keep your pet warm and comfortable during cold nights and will provide them a good nights rest (or afternoon nap). 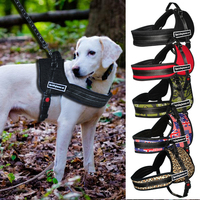 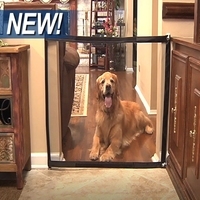 The soft cushion allows comfort and the easy access large front entrance doesn’t leave your dog feeling trapped. 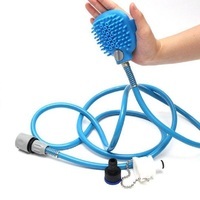 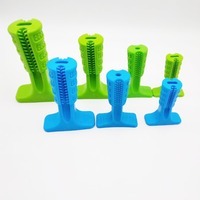 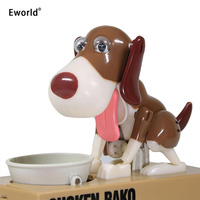 A must have for any pet with a caring owner. 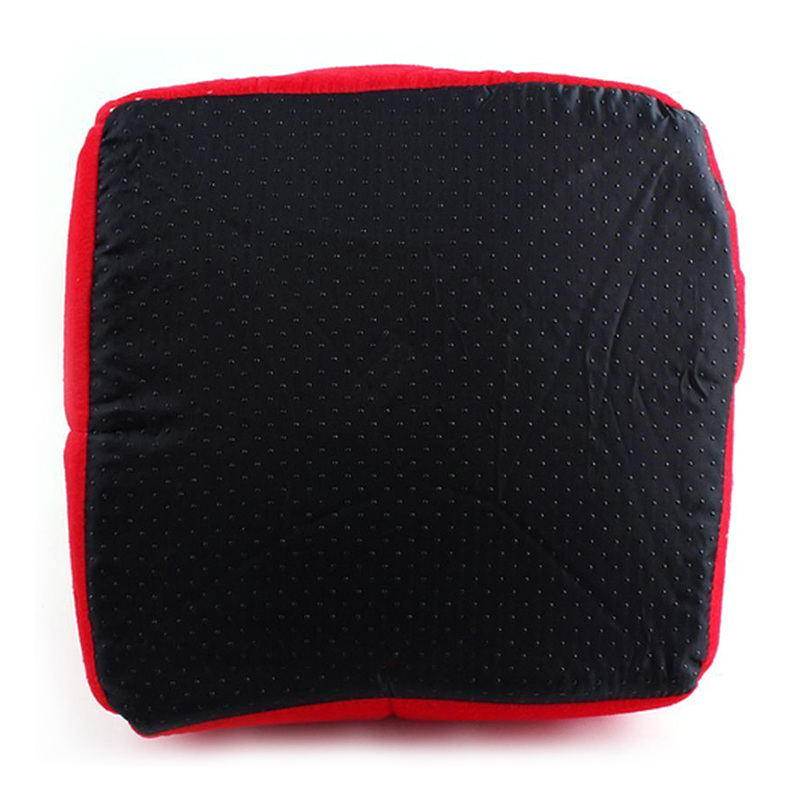 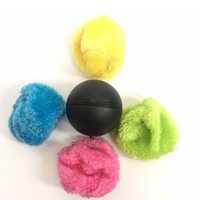 Material: Cotton velveteen material within and outside printing short plush material, backing polyester, plastic cloth. 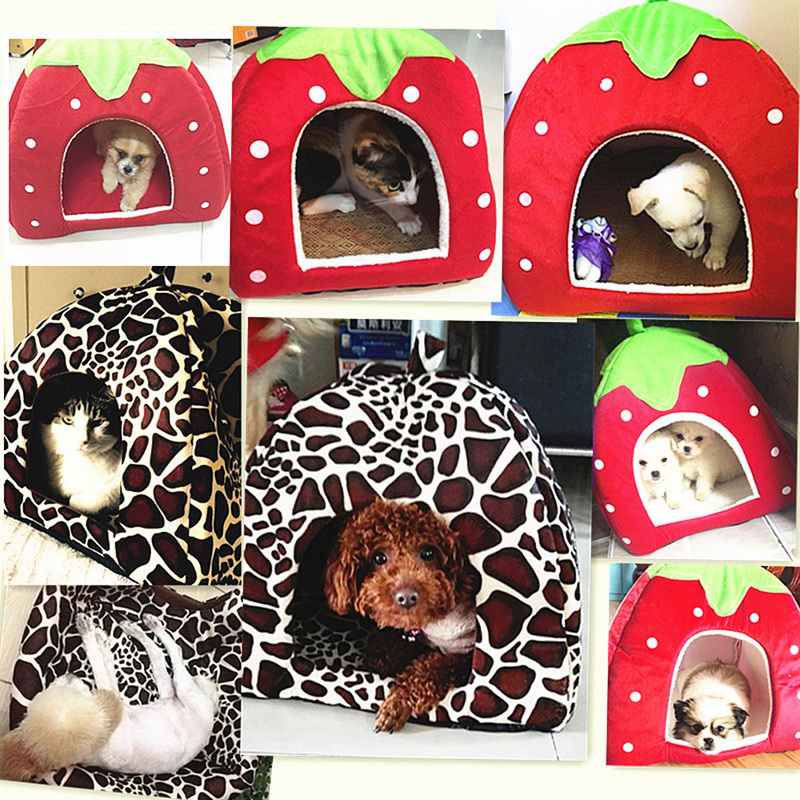 Note: Please allow 1-2CM differs due to manual measurement, thanks!Suggest bigger size to choose! 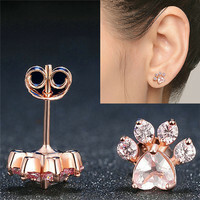 (S) openings 14 * 13cm; inner diameter / length : 24 * 24 * 26cm.